Tired of your phone dying while you're on the go? Check out these portable cell phone chargers and stay charged even while using your phone. My husband is a high school band teacher. He travels a lot with his students to sports games, marching band competitions and other events throughout the year. 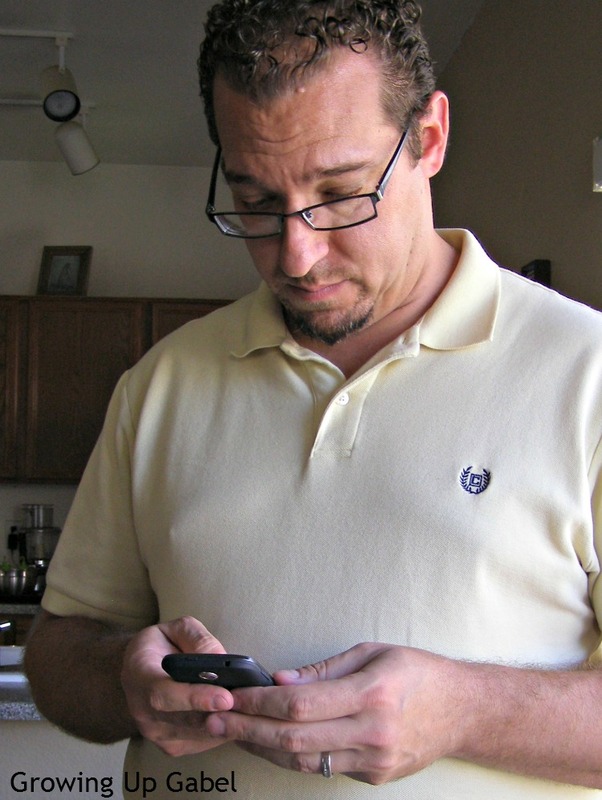 He has a hard time keeping his phone charged when he's working 15 plus hour days and is always on the go. And if his phone dies, he can't communicate with me or his staff. It started to become a pretty major issue. Then we discovered portable cell phone chargers that would charge your phone on the go even while using it. You don't have to be near an outlet to charge your phone. There are so many ways to charge your phone now. And it also doesn't have to take hours to charge up. Thanks to fast chargers, your phone can charge up quickly. Now through November 4, 2017, you can save up to 20% on Samsung charging devices at Best Buy! This is a great time to grab a charger for yourself or as a Christmas gift for a loved one. It can be overwhelming, though, to find the right charger. Check these two out. 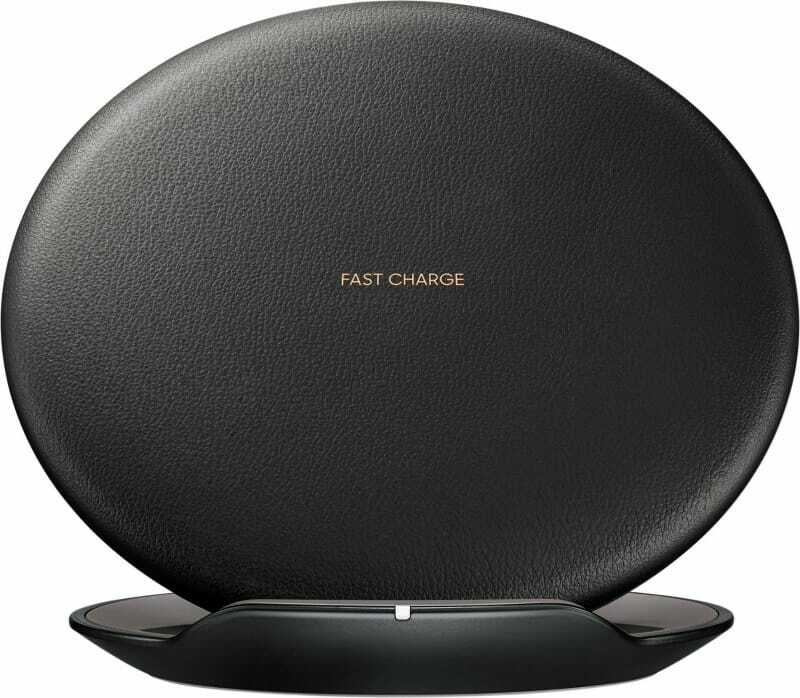 The Samsung Fast Charge Wireless Charging Convertible Stand will rapidly charge certain Samsung phones 1.4 times faster than the traditional cord and plug. You simply place the phone on the stand and let it charge up quickly. This would be great for someone who needs to charge quickly but can set the phone down to let it charge. 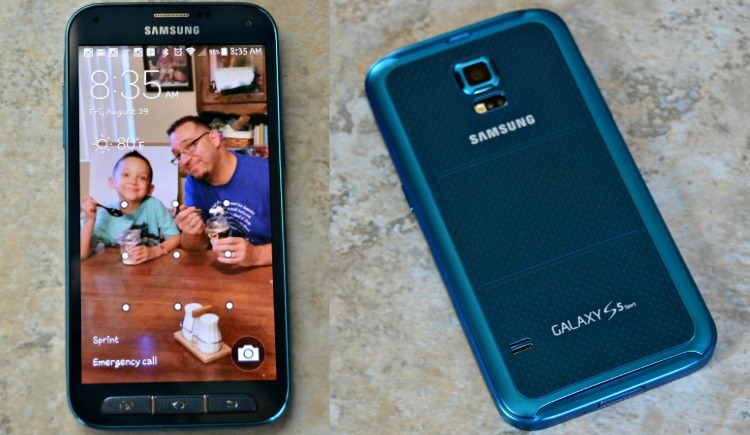 This Samsung charger is a portable battery pack that also charge your phone quickly. This is great for people like my husband who need to charge their phones quickly while on the go. You can still use the phone while it's charging with this charger. This would make a great stocking stuffer! Don't forget both these chargers are 20% off through November 4th at Best Buy!